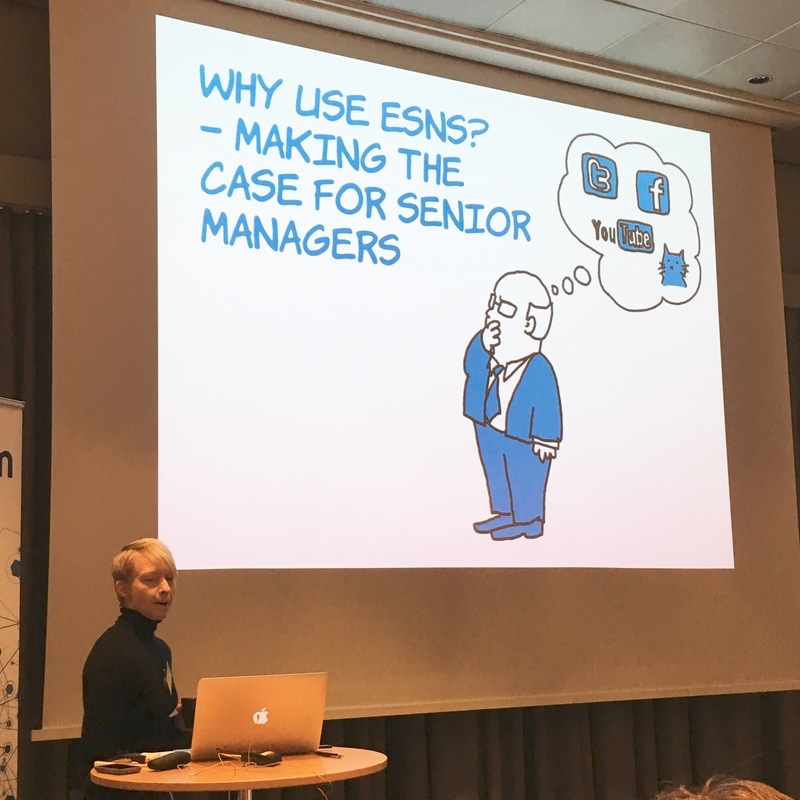 An ESN connects employees to solutions – many brains are better than one brain. Email hold and kill knowledge, an ESN frees people to help others. Conversations endure, and can be referenced by others (outside the original conversation) again and again in the future. Don’t simply install and roll-out an ESN across the organisation, instead, experiment and give the ESN to a few teams who need to communicate and collaborate on a certain specific problem. Managers may believe that they have all the information they personally need – but funnily enough, when they ask for something, people jump to give it to them. That’s not the experience of all employees. Email is not efficient, effective, or even fast. If you’re emailing more than three people, it’s likely that your conversation should be in a Group on the ESN. Doesn’t have to be on the open general channel of the ESN, teams and colleagues can have specific Groups of channels for projects and topics. Do you mean to be, or say, that you are an agile responsive organisation? Then empowering everyone to connect and work with everyone they need is an obvious step forward. This article was tagged ESN, IEC, IEC16. 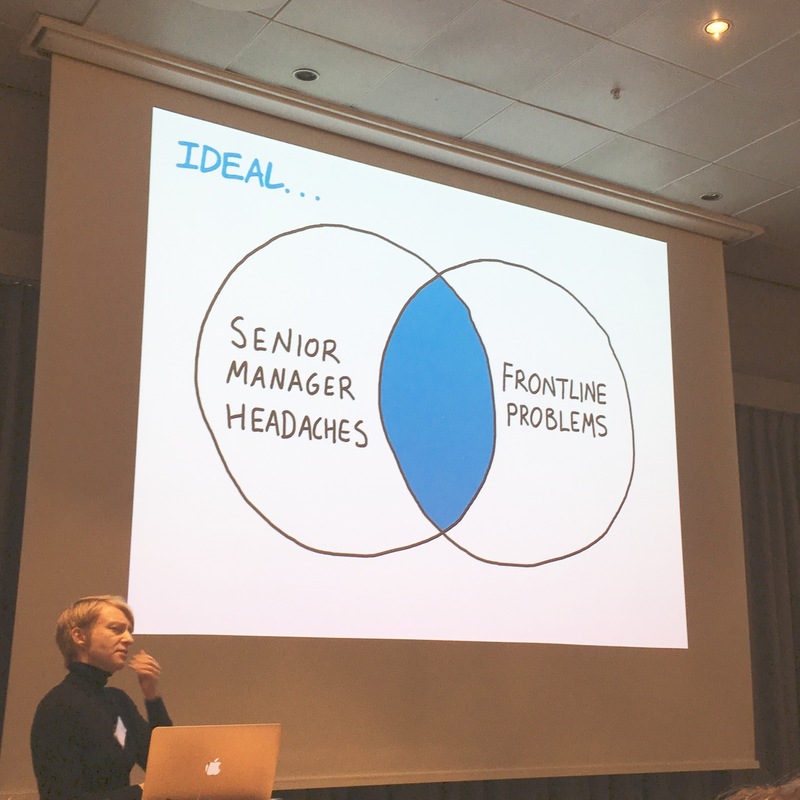 Thanks for writing about IntraTeam Event Copenhagen and for coming. Link fixed, thank you, Kurt. Was another great conference, and I was so glad to be there. Met great people, and learnt from many experts. Thanks. Have a great weekend.